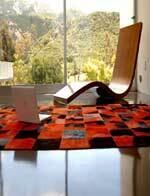 Welcome to Rugs Direct (UK), the home of beautiful rugs from around the world, supplying DIRECT to PUBLIC. 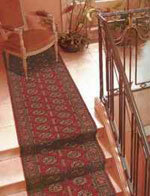 "The Journal newspaper" :" Established as the biggest rug specialist stock hold in North East ". Our London Trade Warehouse holds more than 25000 rugs in stock. Providing a full service is paramount to our success and therefore every customer can expect a consultation on how to choose the best piece for their home.